Are you struggling financially? If so, where will you get the cash you need? Traditional banking institutions can be difficult to deal with when looking for a loan, especially if you don’t have the time or credit that they require. If this sounds familiar, there is a financial solution for you out there. 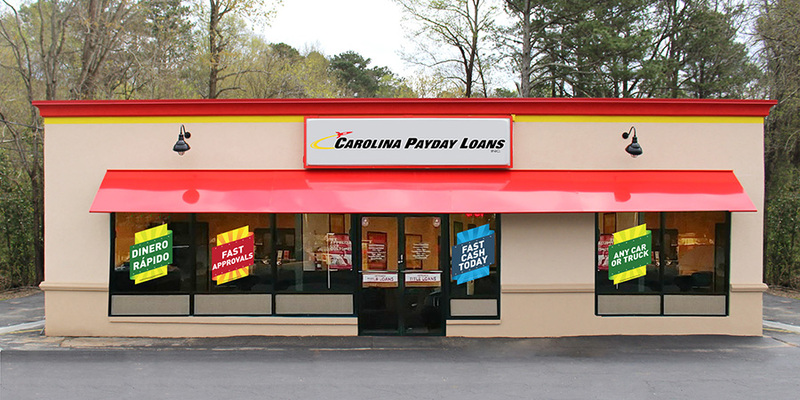 If you’ve missed some time at work, experienced a cash emergency, or strapped with a pile of unpaid bills, you can turn to Fast Auto & Payday Loans, Inc. for the title loans, payday loans and signature installment loans you need near Sacramento, California. It is simple, just exchange your vehicle’s lien-free title for same-day emergency cash from Roseville to Elk Grove, and Folsom to Davis. Many of you don’t realize the valuable asset your vehicle is. When a financial emergency arises, owning a vehicle means that you have money at your disposal. You can use your vehicle’s equity to receive quick cash. To find out how, simply fill out our online request form and be ready to answer your phone when one of our friendly store representatives call you. They will explain how the process works and make sure you have all the required items you will need to get started. Once you’re off the phone, you’ll be on your way to the emergency cash you need today. Just drive your car and the simple required items to one of the locations listed below. 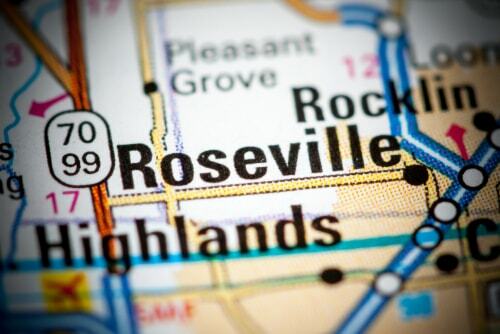 Why Choose Us for Your Roseville Title Loan?